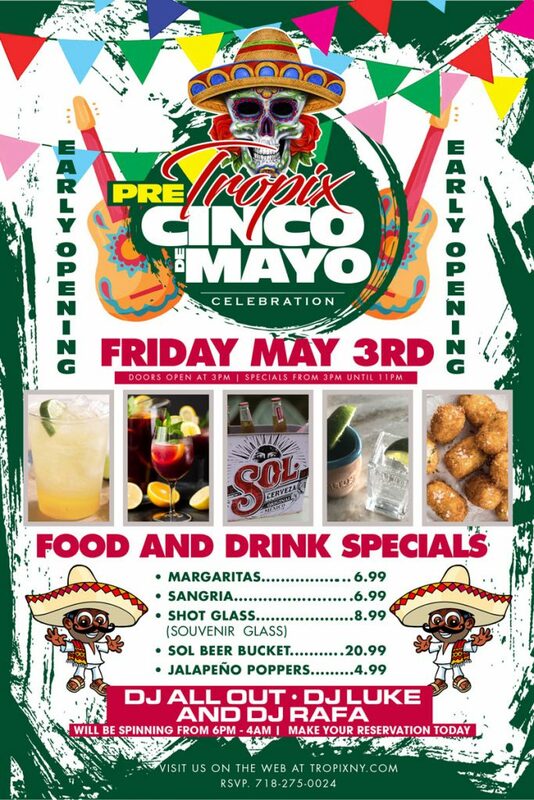 Come party with us! We feature Djs every Tuesday, Thursday, Friday, and Saturday. Spinning salsa, merengue, bachata, house, hip hop, and more. 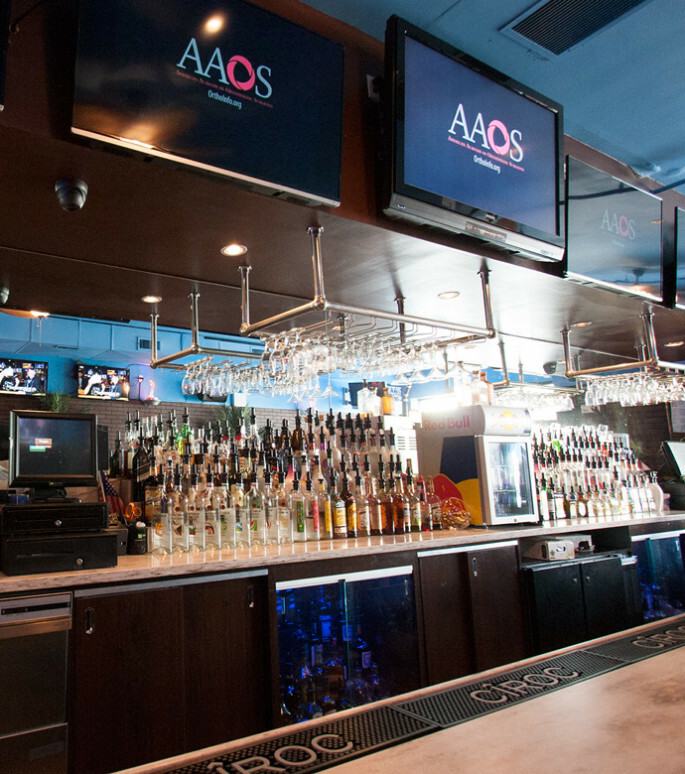 Join us for drinks at our newly renovated bar and lounge in Rego Park, Queens! Try our famous wings! 28 different flavors of sauces or try one of our delicious savory appetizers, sides or sandwiches from our new menu. 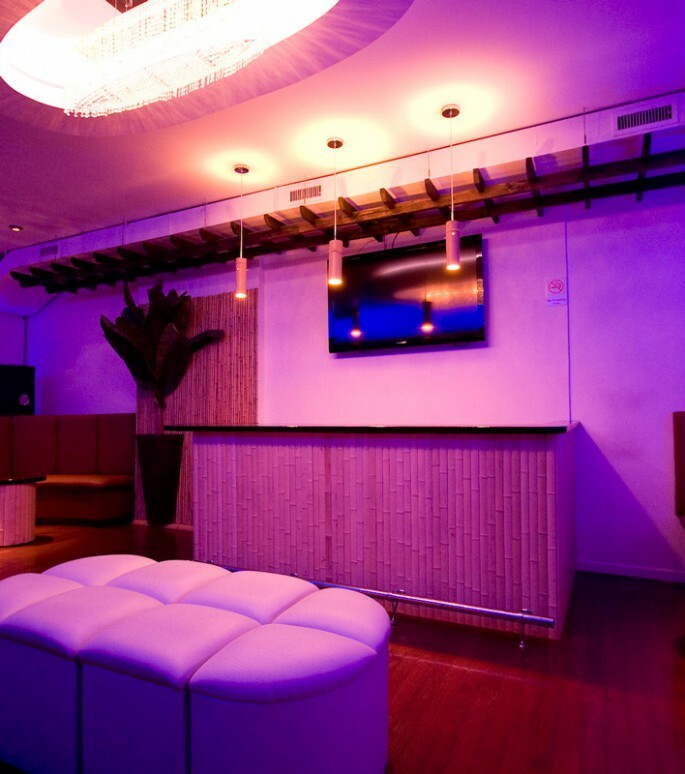 We have 2 beautiful private lounges that are ready for your next birthday party, corporate event, or get together. We have affordable packages and very reasonable booking rates. Call us today for more information. 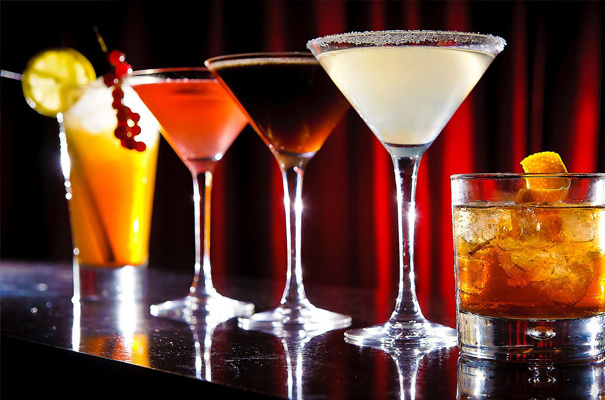 We are excited and looking forward to hosting your next event.